Lawrence police investigate a reported armed robbery at Advance America, 2223 Louisiana St., Thursday, Feb. 21, 2019. 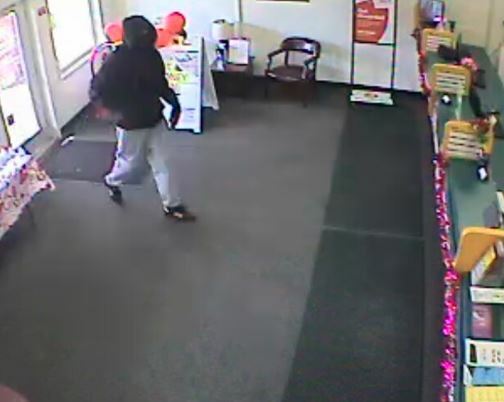 The FBI has released surveillance photos and is offering a reward for information in a robbery at a Lawrence payday loan store, thought to be related to a more recent robbery in Topeka. 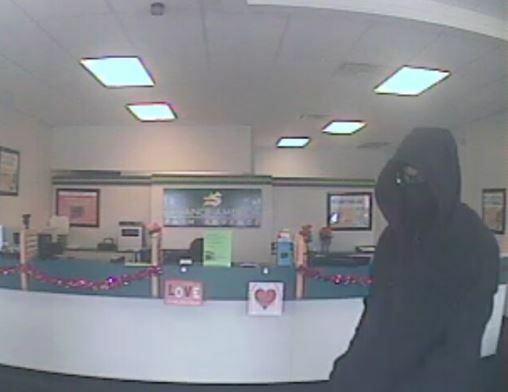 On Tuesday, the agency announced in a news release that a reward up to $5,000 is being offered for information leading to the identification, arrest and conviction of the robber or robbers. Anyone with information is asked to call the Topeka FBI office at 785-231-1700, or local law enforcement. Along with announcing the reward, the FBI shared surveillance photos from both incidents. 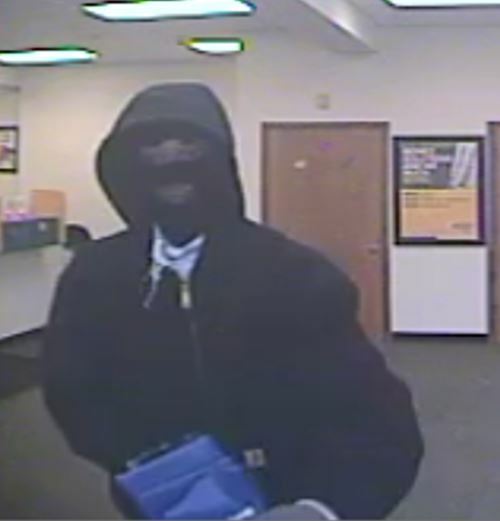 The FBI released this surveillance image of a suspect who robbed Advance America, 2223 Louisiana St. in Lawrence, at about 10:30 a.m. Feb. 21, 2019. 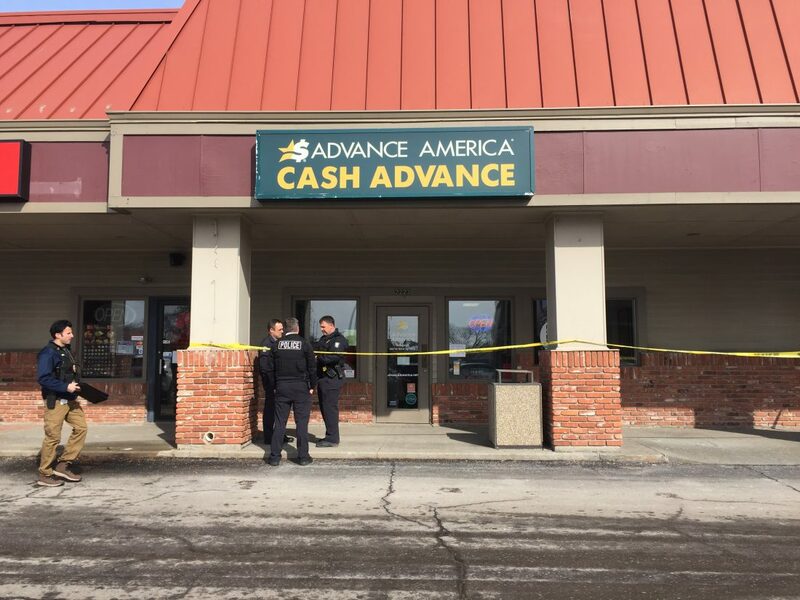 The Lawrence robbery was reported around 10:30 a.m. Feb. 21 at Advance America, 2223 Louisiana St. The Topeka robbery was reported about 9:20 a.m. March 29 at Advance America, 1947 Northwest Topeka Blvd. The suspect in both cases was described as a light-skinned black male with a tall, thin athletic build, according to the FBI news release. 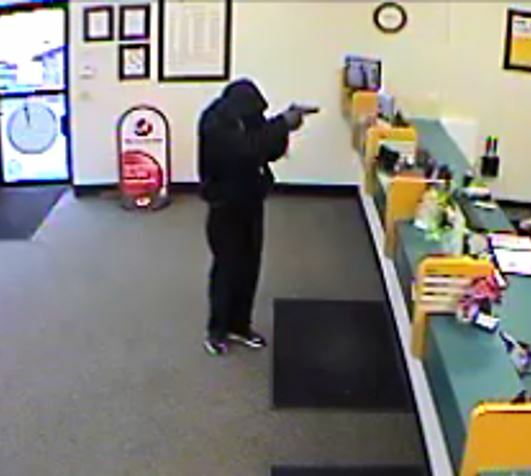 In both robberies the suspect wore a black zip-up sweatshirt with the hood over his head and pointed a silver pistol at the clerks. In the Lawrence robbery, the suspect wore eye-glasses and black and white shoes, and covered his face with a light grey cloth, according to the FBI. In the Topeka robbery, the suspect covered his face with a grey mask and possibly fled in a black Acura SUV with a female inside. The FBI said cash was taken in both incidents but did not disclose how much. 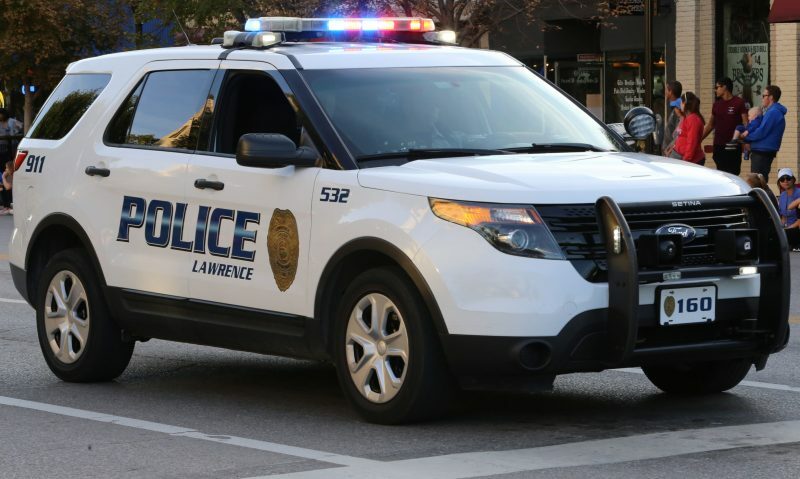 At the time of the Lawrence incident, Lawrence police said the suspect fled westbound on foot. The incident prompted precautionary lockdowns at three nearby schools: Lawrence High School, 1901 Louisiana St., Centennial adult education center, 2145 Louisiana St., and Billy Mills Middle School, 2734 Louisiana St. The FBI released this surveillance image of a suspect who robbed Advance America, 1947 Northwest Topeka Blvd. in Topeka, on March 29, 2019. 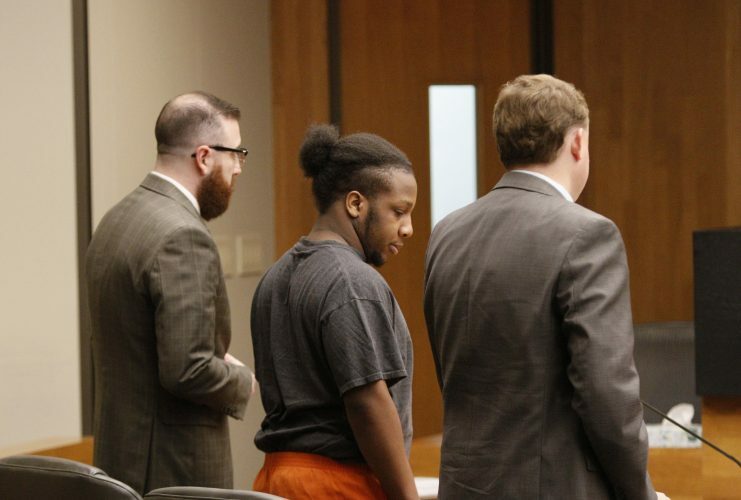 The crime is thought to be related to a similar robbery at a Lawrence Advance America, 2223 Louisiana St., on Feb. 21, 2019. 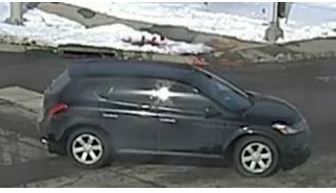 The FBI released this surveillance image of the suspected getaway car in an armed robbery at Advance America, 1947 Northwest Topeka Blvd. 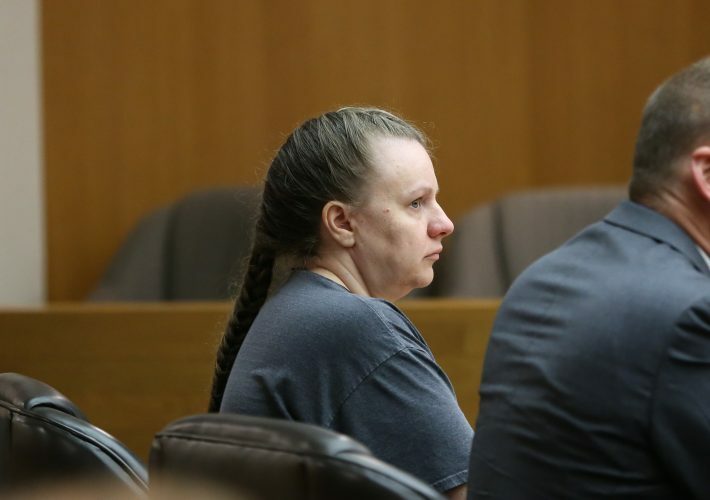 in Topeka, on March 29, 2019. 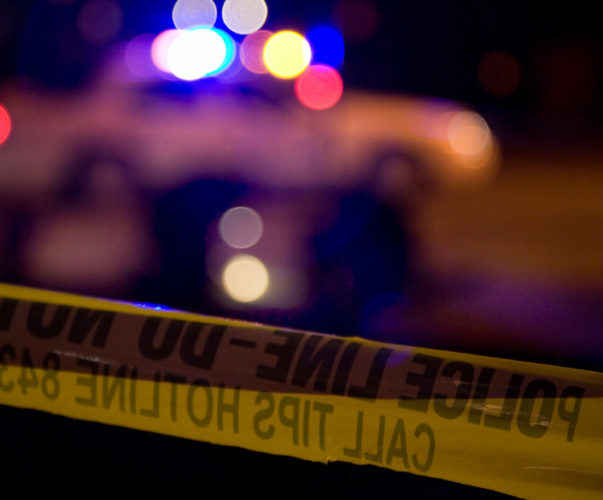 The crime is thought to be related to a similar robbery at a Lawrence Advance America, 2223 Louisiana St., on Feb. 21, 2019.